Owned and operated by Mike & Holden Scott. Delivering to the Waterboro, Lyman, Newfield, Arundel, Kennebunk, Maine and surrounding areas. 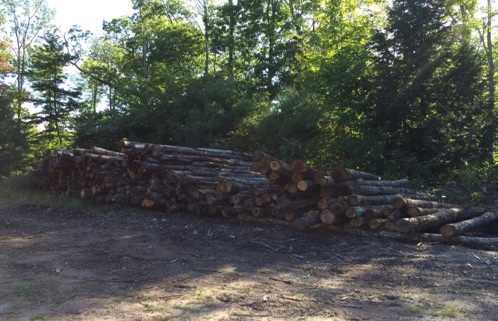 Our firewood comes from woodlots that are responsibly harvested by Maine certified, professional loggers. 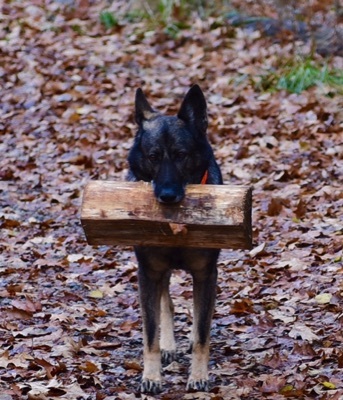 A great deal of care is used to keep the wood as clean as possible. We use a chip separator on the processor. 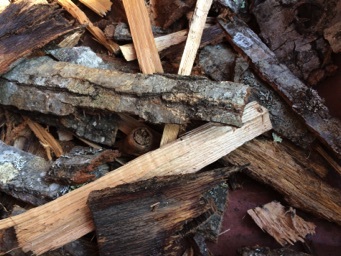 The wood is piled on pavement or recycled asphalt. 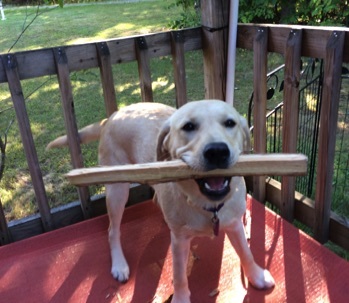 We deliver 16" hardwood pieces by way of loose thrown cords - 2 cord minimum. 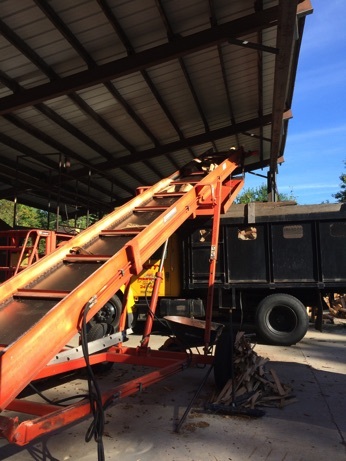 Although the state minimum is 180cu. ft. per thrown cord, our cords average 190 cu. ft. 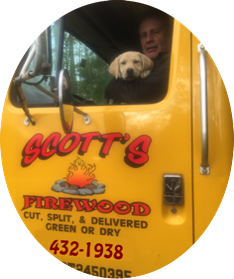 When you purchase your firewood from Scott's Firewood, a Maine firewood dealer, you can feel good knowing that your dollars are being kept in-state as much as possible. 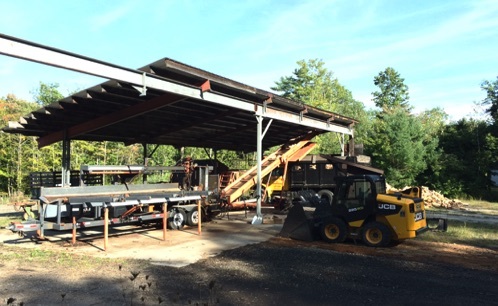 Starting with buying logs from Maine certified wood harvesters, to the maintenance of our equipment, we do our best to keep it close to home. Call today for current pricing & delivery. Chips collected by the chip separator.